The food truck on the corner generally is a brightly painted old-style lonchera offering tacos or an upscale mobile vendor serving lobster rolls. Customers range from gastro-tourists to construction workers, all longing for food that may be delicious, authentic, and slightly inexpensive. Despite the fact that some cities that host food trucks encourage their proliferation, others throw up regulatory roadblocks. 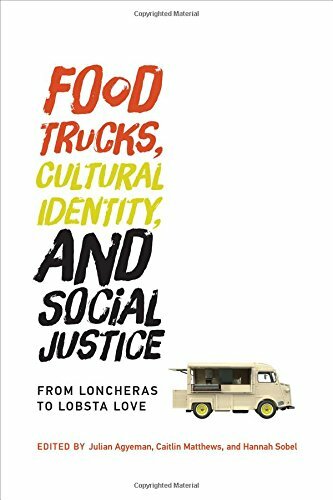 This book examines the food truck phenomenon in North American cities from Los Angeles to Montreal, taking a novel perspective: social justice. It considers the motivating factors at the back of a city’s promotion or restriction of mobile food vending, and how these motivations might connect to or impede broad goals of social justice.